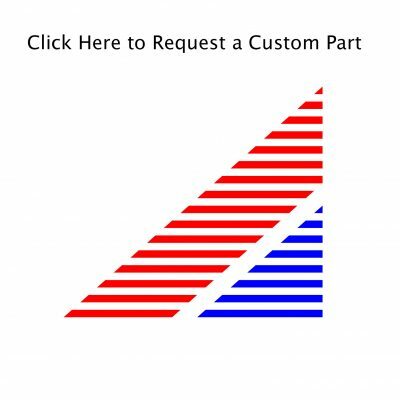 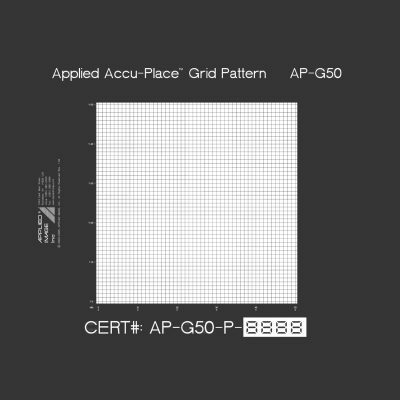 Ensuring precise motion and positional accuracy is critical for a number of video analysis systems and automated measuring instruments. 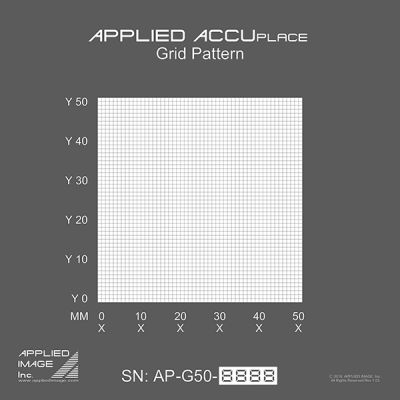 The AP-G series is ideally suited for calibrating such elements, in addition to its uses in determining stage squareness, and travel distance image analysis and visual inspection systems where precise motion must be calibrated and measured. 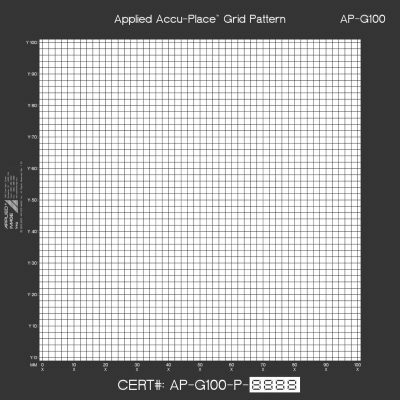 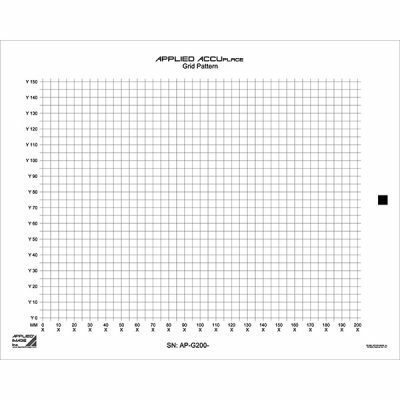 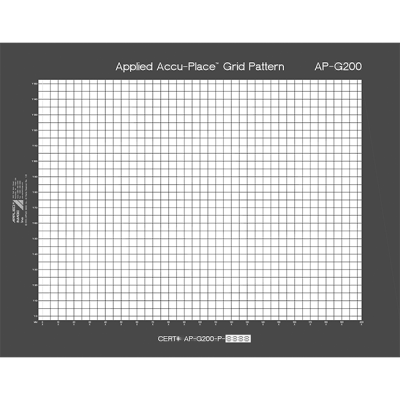 All AP-G targets have number/letter indexed columns and rows for easy calibration and are offered on four standard materials; Glass (CG) Opal (OP) Photopaper (RM) and Film (TM).